The BERNINA 8 Series machines offer everything you need to create professional-quality projects: an extensive range of functions and accessories, plus variable setting and combination options making a staggering range of creative techniques available. BERNINA 8 Series sewing machines are characterized by maximum ease of operation and precision, and offer a wealth of professional features, such as the BERNINA Stitch Regulator (BSR) and extensive memory functions for your own stitch creations and combinations. In short, all you need for boundless creativity! 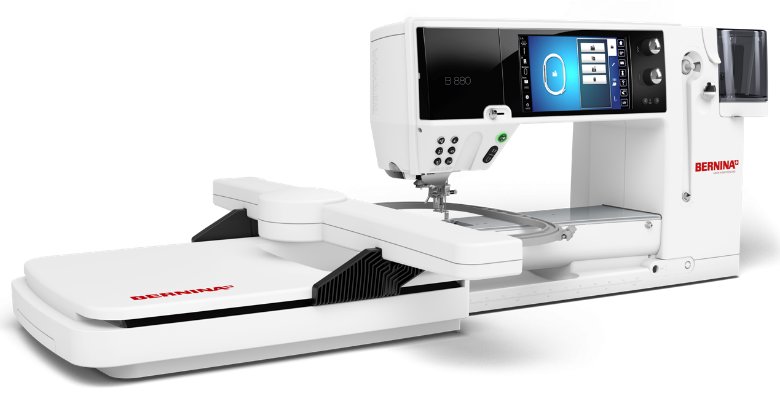 The BERNINA 8 Series makes your sewing dreams come true: an extensive repertoire of decorative, utility and quilting stitches which can be varied, combined and stored in myriad ways, intuitive touchscreen operation, and an extra-large work area – ideal for ambitious sewing projects. What’s more, the BERNINA 880, BERNINA’s finest embroidery machine, offers an abundance of embroidery functions – including rotate, mirror and combine – with which you can produce your own creations. The BERNINA 8 Series: Sewing and embroidery machines for highest professional quality. See more BERNINA videos on the BERNINA YouTube Channel. 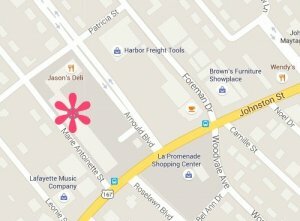 You will find tons of information about their machines, accessories, and factories. 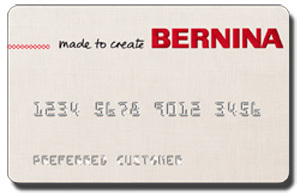 Be sure and visit the official BERNINA 8-Series page for even more information.